While users all over the world are flooding social media with signature selfies in leaf crowns and autumn picnic shots, we have picked the best panoramic photos capturing this season's fading beauty. Warning: you are going to be exposed to lots of rustic yellow and red colors. Covered with snow and enduring extremely low temperatures for many months, Mother Russia still puts on some bright colors during the short, but picturesque autumn. Get to know this side of the Russian nature in our gallery. For the past several days, Japan has become a magnet for gamers from Asia and all over the world, as the Tokyo Game Show kicked off there on September 20. While gaming and electronics companies are going out of their way to market their latest releases, many guests have their own competition: putting on the most bizarre costumes and make-up. Classic models, made in the USSR, Japan, Germany, England, and France during the last century, went for a spin through Russia's capital. The vintage vehicles paraded in front of onlookers and took part in a rally. In our photo gallery, you'll find some of the most beautiful examples. From women in swimsuits on the beaches of Monaco and cosplayers from different parts of Europe to Indian protesters dressed in scary costumes and Russian military men in full ammunition - this week explores a cornucopia of faces. Although one wouldn't wish it upon their worst enemy to feel the wrath of lightning, one may still enjoy these spectacular sights. 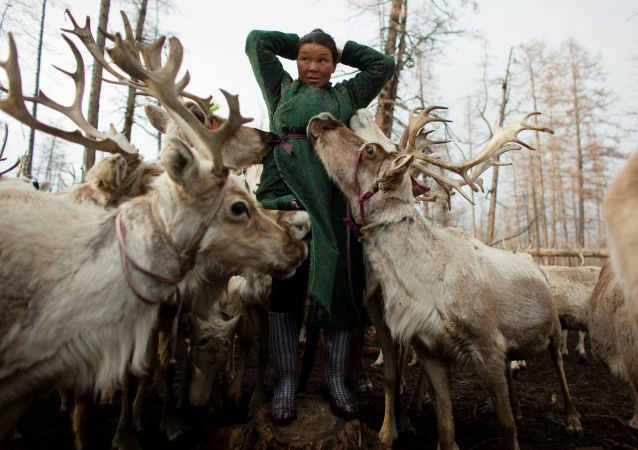 The Dukha nomads have maintained their age-old way of living, setting camps in the Taiga forests, up till now. Although aspects of their culture slowly fade away, like the Dukhan language, other traditions are carefully preserved, including their pagan beliefs, clothing, and cuisine. Explore their world in Sputnik's gallery. Although they say that life is no bed of roses, it sometimes seems quite the case for world leaders. While the German media seeks for the "hidden meaning" behind Vladimir Putin giving Angela Merkel a bouquet during their latest meeting, Sputnik presents many of the flowers their counterparts have given each other over the years. 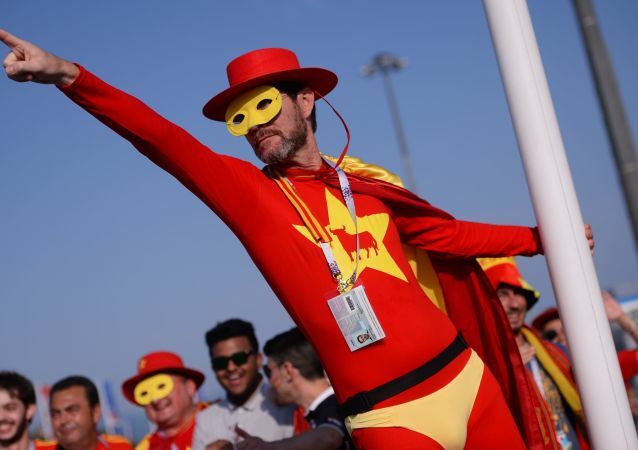 A land of numerous skyscrapers, a vast desert, speedy sports cars and football, Qatar is preparing to greet the guests of the 2022 FIFA World Cup. Apart from the sporting event, it has a lot to offer. Have a sneak peek with Sputnik's gallery. From Russian beauties in bikinis to fully covered Somalian girls, from rallies in Brazil to protests in the UK and clashes in France - follow Sputnik’s weekly gallery and see what’s going on around the world. Sergei Baburin, 59, is running in the 2018 Russian presidential election as the candidate from the nationalist Russian All-People's Union party. 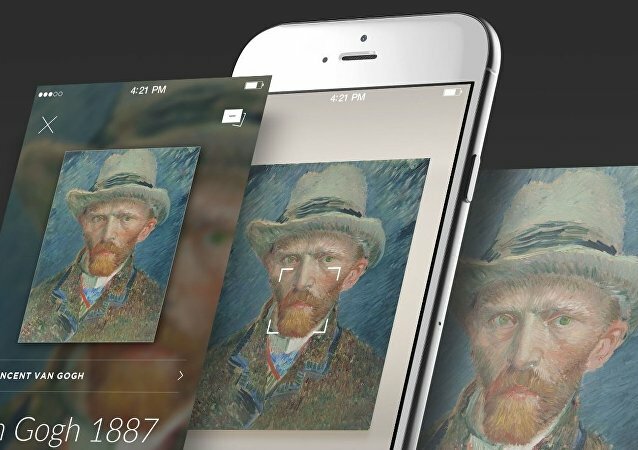 A new smartphone app called Smartify allows you to get information about museum art on your phone, simply by scanning a piece of artwork.